It doesn’t matter if you’re depending on a whole house water filtration system or something as small as an in-door refrigerator unit. Providing clean water for the health and happiness of your family is important — and keeping that system maintained is vital. 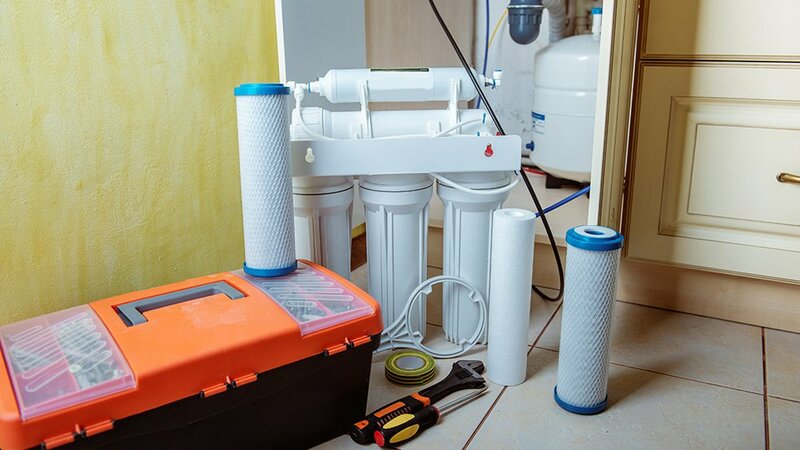 Here are five tips for cleaning your water system. What’s Causing Uneven Home Heating? 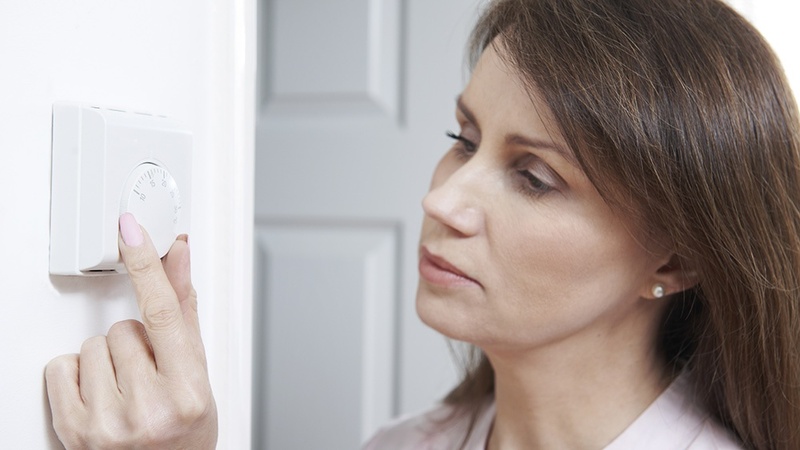 Uneven heating in your home costs hundreds of dollars annually in energy bills. It also affects the comfort level of your family and can lead to sickness. Forget common plumbing mishaps. 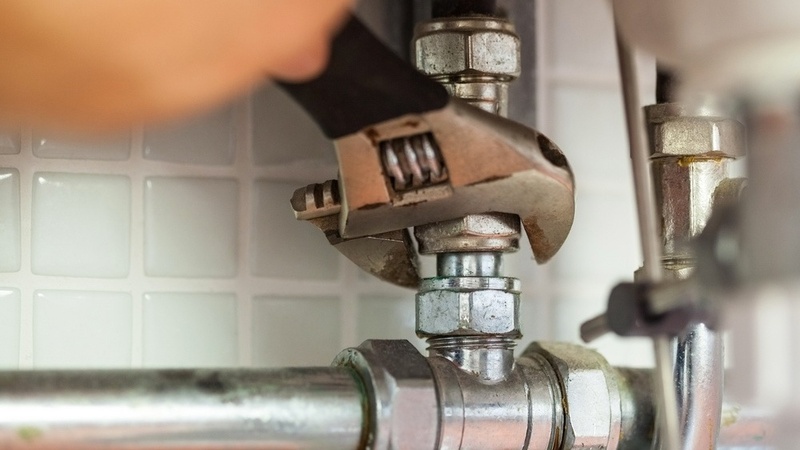 Plumbing emergencies are a costly disaster. To start, you never see a plumbing emergency coming, and you have to pay for a professional's help. According to the Maryland government, the average winter temperature is hardly above freezing at 34.1 degrees Fahrenheit. The state averages 20.6 inches in snowfall per year, a bit less than the national average at 28.2 inches. 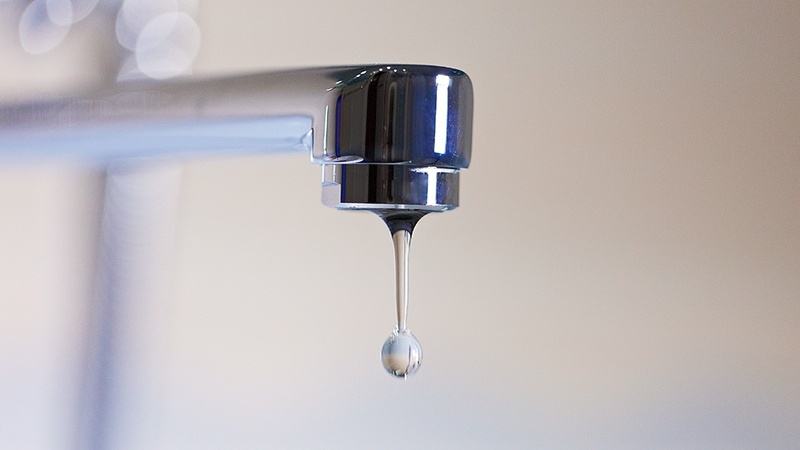 When Should You Drip Your Home Faucets? 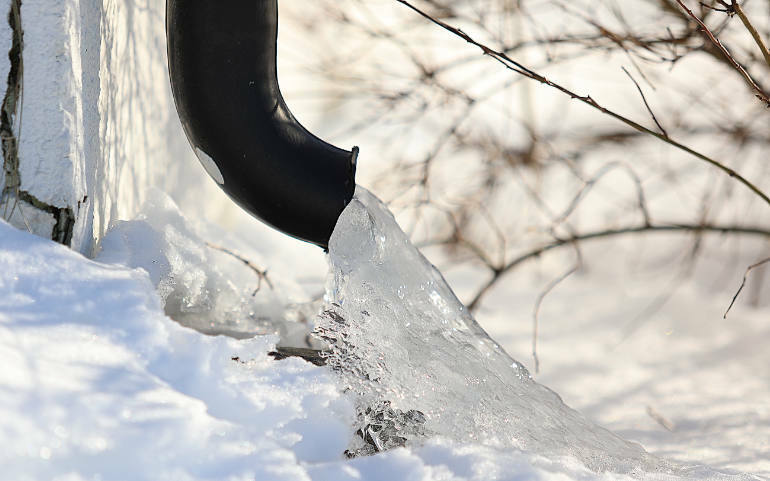 One of the easiest ways to prevent frozen pipes this winter is by leaving the drainage system on a slow drip. 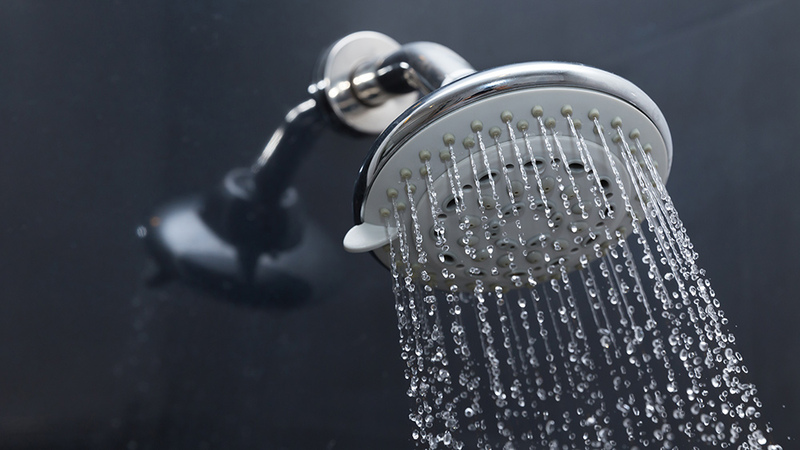 This means keeping one or more faucets on at around five to ten droplets per minute to alleviate pressure in the plumbing system. Have you ever been in the warm shower then it suddenly turns ice-cold? It's the worst, whether it's your morning wake-up call or your nighttime routine. East Coast winters are brutal, and subzero temperatures create big problems for residential plumbing. 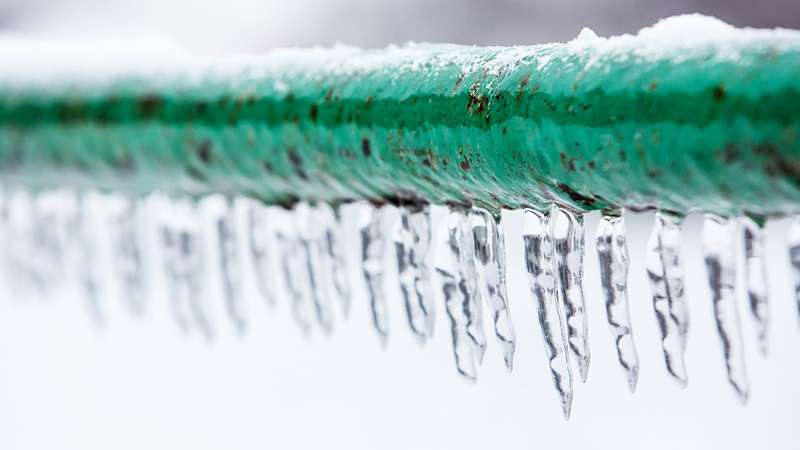 While you can perform cold-weather plumbing maintenance to reduce the chance of a plumbing problem, frozen pipes can still happen. It’s no secret that winter weather on the East Coast gets ugly. 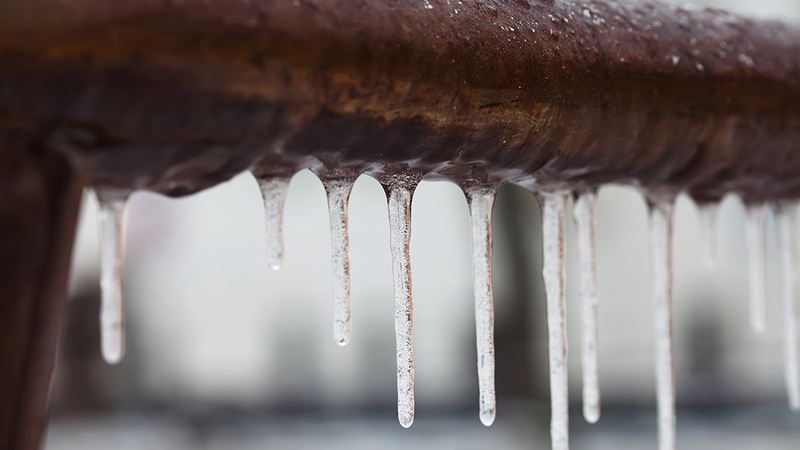 Subzero temperatures, snowstorms, and ice storms create a lot of residential plumbing problems and damage. 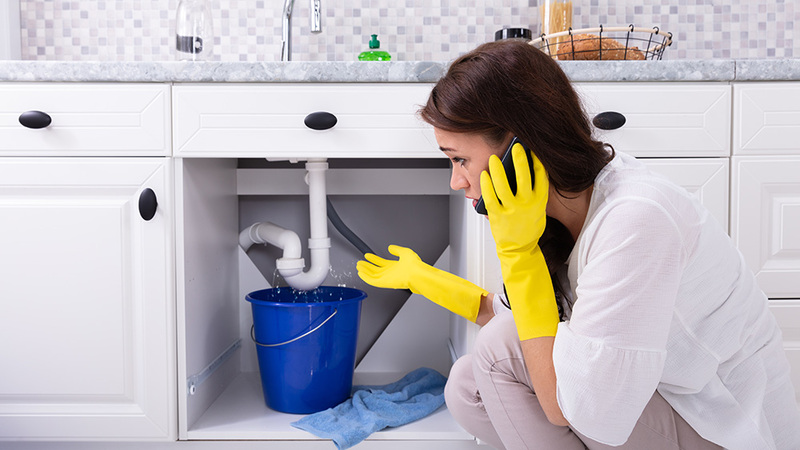 However, a few plumbing maintenance steps can help avoid disaster in your home. Drafts are detrimental to your family’s comfort during cold nights . 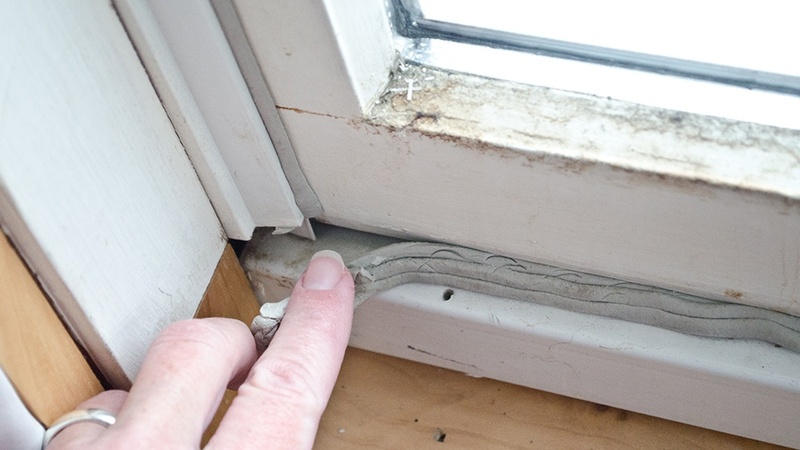 They allow heat to escape through cracks around your home during the winter. Drafts account for an average of up to 10 percent on energy bills in the winter or 20 percent annually .